Thibaut is synonymous with beautiful traditional & transitional designs in signature colour palettes. Their wallpaper designs range from the traditional patterns & textures to more contemporary & novelty patterns. From print to grasscloth, there's a design and composition to suit all discerning tastes. For homes with little people with big characters, BorasTapeter introduces your walls to something really special- a whimsical and positive outlook on life, feeding your child's imagination. Featuring unique children's wallpapers designed by some of Sweden's most talented artists, we will help you choose from traditional fairytale characters that awaken your nostalgia or the more contemporary styles which take on a new and interesting play on the imagination. High-quality interior products for the international contract market; Vescom's wall coverings can also be used in the home. From elegant textile wall covering to super slick geometrics and stripes or plains, our fantastic Vescom library has so much to offer. Contact us to see the full collection in person. For 140 years Eijffinger have vowed to make the world more beautiful, one wall at a time and boy have they kept their promise! Some of our favourite bold patterns and vivid colours are present in the Eijffinger wall coverings, each one more exciting than the next. We especially love the Masterpiece, Stripes+, Siroc and Wallpaper Junior collections! From time to time, 'more is more'! We take our ethos very seriously- we believe that every home should be as individual as those who live in it. 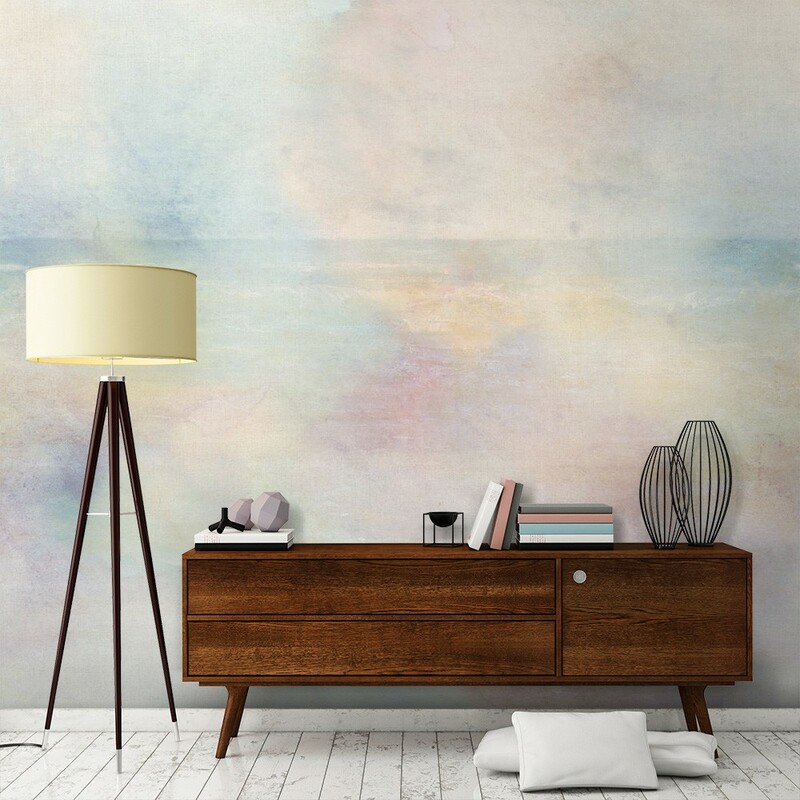 For the more adventurous and eclectic home owners who want their personalities to shine in their homes, we encourage considering the bold & beautiful wallpapers from House of Hackney. Contact us to order your wallpaper sample today.